Are you thinking about transporting a car? 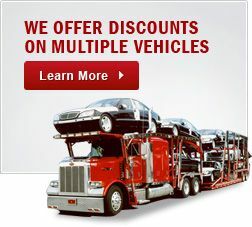 Your vehicle is a big investment and therefore, you should never settle for any unreliable car carrier. The main purpose of hiring a professional vehicle transport company is to make sure that your vehicle is moved to its new destination on-time and in perfect condition. 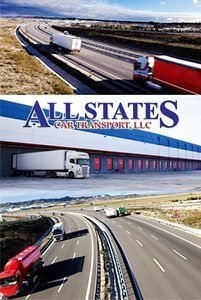 You can count on All States Car Transport for all your vehicle shipping needs. Whether you choose All States Car Transport to transport your classic car, luxury vehicle, or daily driver, you will receive a vehicle shipping quote customized exactly to your specific needs. At All States Car Transport, we believe in One Price Guarantee. So when hiring our services, you won’t have to worry about any unexpected charges or hidden fees for your auto transport needs. We have more than ten years of experience in car transport business. Have a peace of mind knowing that your car is in experienced and capable hands with All States Car Transport. Whether you want to move your vehicle across the country or overseas, our car transport service makes it convenient and easy with our door-to-door shipping option. You want to hire the services of an auto transport company that is reliable and cares about your vehicle. At All States Car Transport, we ship your vehicle on time and deliver it in perfect condition. We are a dependable car shipping company. We offer our services at reasonable rates and we don’t cut corners when it comes to the safe, timely vehicle transport and delivery. Our flatbed transport service is designed for shorter distances. Your car is loaded on an open flatbed trailer with one or two other cars. This option is cost-effective and is ideal for less expensive older cars. You will still benefit from our safe handling and full insurance coverage of your vehicle. Our top load transport service offers you preferred placement on top of our trailer. This option is relatively safe as compared to open flatbed transport. This method is more suitable for transporting expensive vehicles and convertibles. 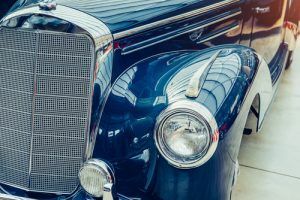 As a class/antique car owner, you know how much effort and time you may have to put into maintenance, restoration, and general upkeep related to your classic vehicle. All States Car Transport treats your car like it’s our own. We know that every car is unique, as are your expectations. That’s why we guarantee safe and on-time delivery of your vehicle at your requested destination. All States Car Transport has developed industry leading standards for securely and safely transporting luxury vehicles. A luxury car is a significant investment, and we offer our unrivaled, standard insurance coverage. Furthermore, we also offer 24-hour service and tracking. You can always access our no obligation, free vehicle transport estimates.